Sam Swanson has been playing piano for 10 years. He is trained in classical music, but made the switch to alternative rock. 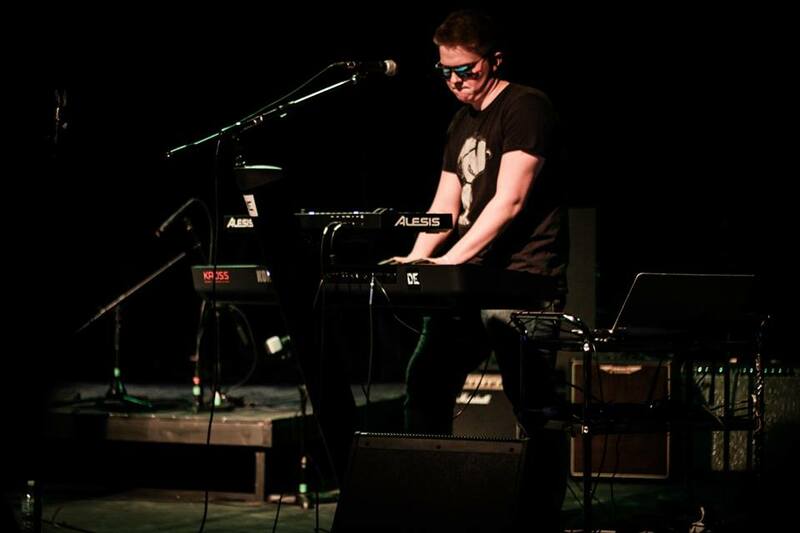 Sam joined Distant Edge in 2015 as their keyboardist. Outside of the band He He swims for the Chaska High School swim team, and is also a member in the Chaska/Chan Clay Target League.